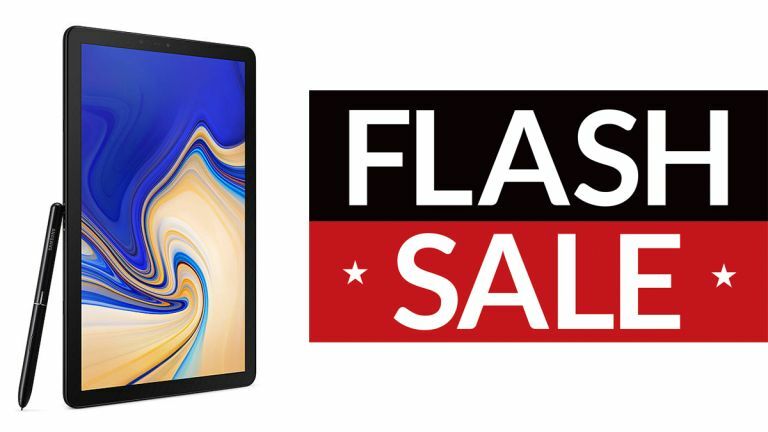 Android tablets don't come much better or more powerful than the Samsung Galaxy Tab S4, and you can now get £50 off this premium device for Cyber Monday 2018, direct from John Lewis. That means the tablet is down to £549 this weekend, which is an excellent price for what you get: that gorgeous 10.5-inch screen, 64GB of storage, 4GB of RAM, and the nippy Snapdragon 835 processor under the hood. Note that the £549 offer at John Lewis for the Galaxy Tab S4 on Cyber Monday does include the S Pen – supercharging what you can do with the tablet – but doesn't include a smart keyboard, so you'll need to pay extra for that. We're seeing plenty of new Cyber Monday 2018 deals appear today, so if you want to stay right up to date with the latest discounts and savings (and we assume you do), keep checking back regularly.